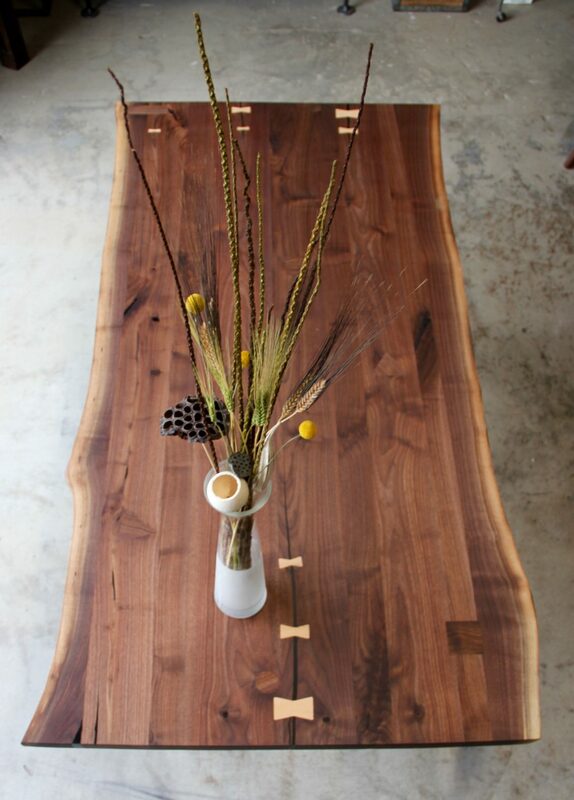 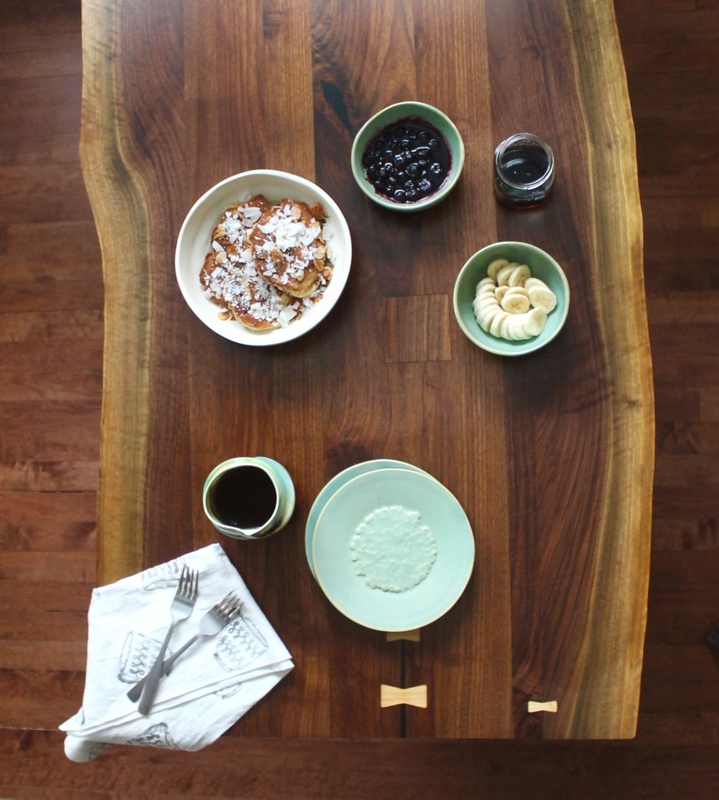 Our dramatic Live Edge Dining tables are handcrafted in our studio near Detroit, Michigan. 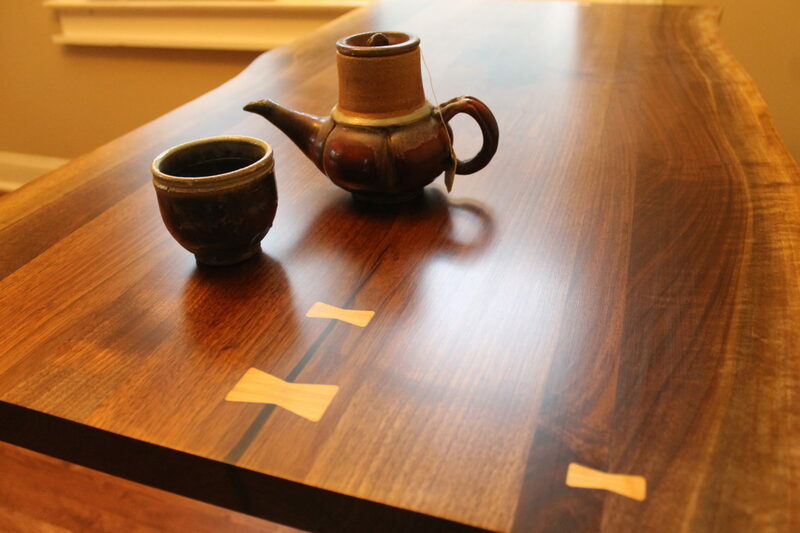 The top is assembled from hand-selected Michigan hardwoods (Walnut is shown, other wood species are available), and lovingly finished in our shop. 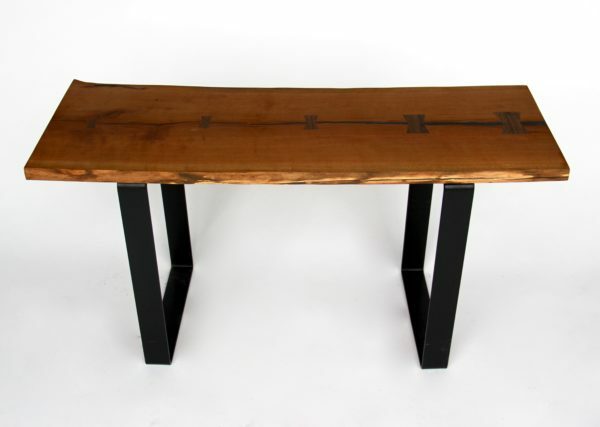 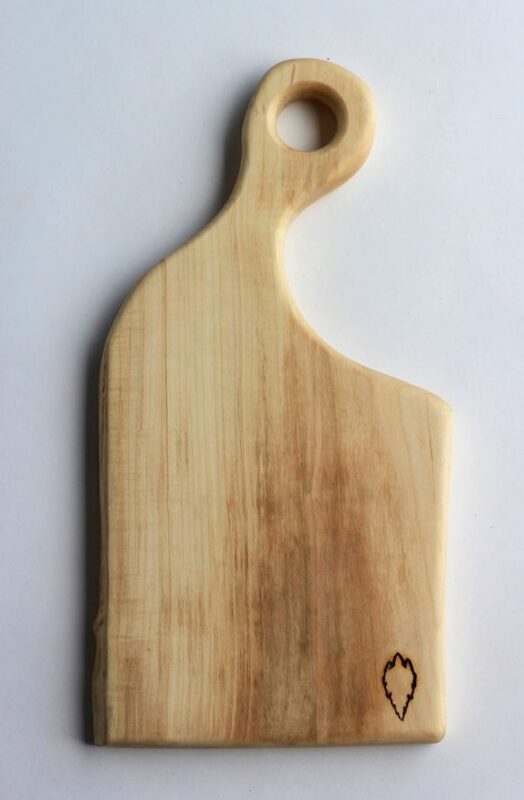 The natural beauty of the wood is preserved using traditional woodworking techniques, including “Dutchman” joints (also known as “Bowties”) inlaid in the top in naturally stressed areas of the wood. 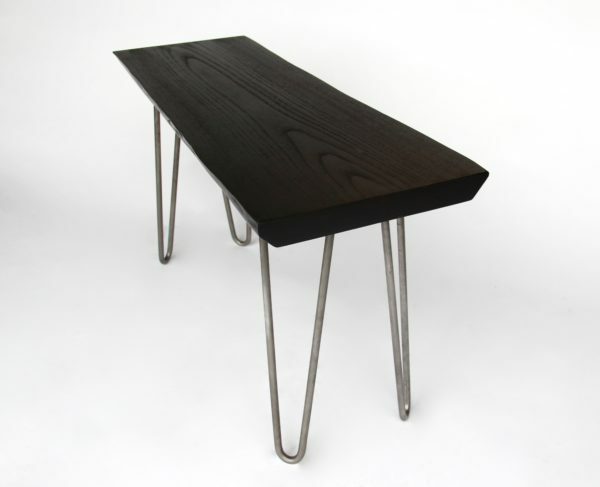 The sturdy metal base for this table was cut, welded, and finished in our shop.